Microsoft PowerPoint malfunction or due to incomplete or improper installation may create corrupt files. When a PPT or PPTX file is deleted and recovered using any file recovery software, the recovered file can be recovered in an incomplete form due to sector level fragmentation within file system. Such recovered files will not work and would remain in corrupt state. Remo Repair PowerPoint is specialized in handling PPT or PPTX file corrupt due to above mentioned or any other reasons. During repair process the software reads and creates a virtual structure of the file, this process involves extracting all important elements of a PPT / PPTX file, which includes text, embedded clipart, hyperlinks etc. Once, the repair process is over, you would be able to do a full preview of the file. This helps in analysing the repair chances. Its completely automated wizard based interface helps in repairing corrupt PPT or PPTX files with ease. 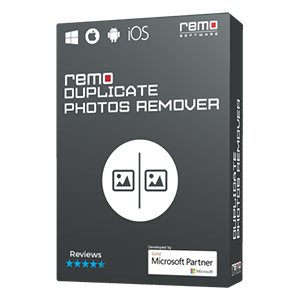 Safe to use - Remo Repair PowerPoint is non-destructive read-only software, which makes sure that your original corrupt PPT, PPTX file is intact. How to Fix PowerPoint file using Remo Repair PowerPoint? Remo Repair PowerPoint is a repair tool, which can repair corrupt PPT, PPTX and PPS files. 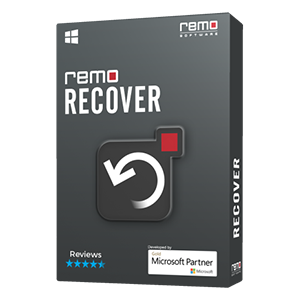 Incase if you are looking to recover deleted PPT, PPTX and PPS files then download either Remo Recover (Windows) or Remo Recover (Mac). PowerPoint file which is broken will be repaired in few simple steps by Remo Repair PowerPoint software on any Windows version. Use Remo PowerPoint Repair software to easily fix corrupted PPT files. Even damaged PPTX and PPS files can be repaired. PowerPoint slides which are corrupted will be repaired in few simple steps by Remo Repair PowerPoint tool. Fixing frozen PowerPoint application is easier with the assistance of PPT File Repair by Remo in short span of time. Easily repair corrupted PowerPoint files of various versions by making use of Remo PPT Repair tool. 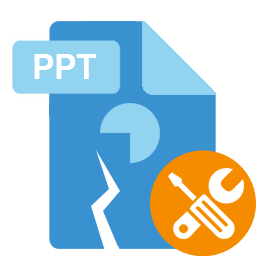 PPT Repair tool by Remo provides assistance on how to fix PowerPoint file association problem with ease. Securely repair PowerPoint file not responding error with the assistance of PPT Repair tool by Remo. 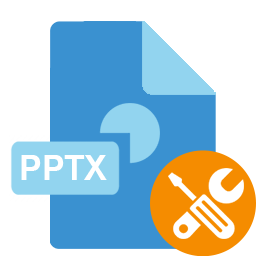 Fix PPTX error accessing file in few clicks by making use of Remo PPT Repair software on various PowerPoint versions securely. 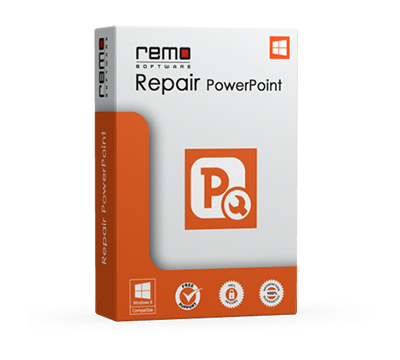 Use PPT Repair tool by Remo to fix corrupted PowerPoint file in simple steps on all latest versions of Windows systems. Remo PowerPoint Repair tool helps you to fix PPT files errors on all versions of Windows based systems. Quickly fix PowerPoint slideshow crash problems with the assistance of Remo Repair PPT tool easily. Quickly repair Microsoft PPT templates with the help of PowerPoint Repair tool by Remo in couple of minutes. Securely repair corrupt PowerPoint 2010 files by making use of Remo PowerPoint Repair tool in few clicks. With Remo PPT software, fix PPTX files that refuse to open due to corruption and gain access to the contents of file easily. Remo PPT repair tool helps in fixing broken PowerPoint files due to various issues in matter of minutes. With the help of Remo Repair PowerPoint software, PowerPoint file that is not opening due to various corruption issues can be fixed in short span of time. Make use of Remo PPT Repair tool to fix corrupt PowerPoint presentation on all Windows based system with ease. Use Remo Repair PowerPoint software to fix PPT file corruption issues along with the errors due to which PowerPoint file cannot be opened. Remo PPT Repair tool comes handy to fix not opening PowerPoint Presentation on all the latest versions Windows systems. By making use of Remo Repair PPT application, repair corrupted or damaged PPT presentations with utmost ease. By employing Remo Repair PowerPoint software, easy recovery of corrupted PowerPoint files is done in couple of minutes. Use Remo Repair PowerPoint utility so as recover your PowerPoint 2013 presentation file along with its contents without any difficulty. Remo Repair PowerPoint tool helps you to repair PPT slides which are corrupted due to any reason. 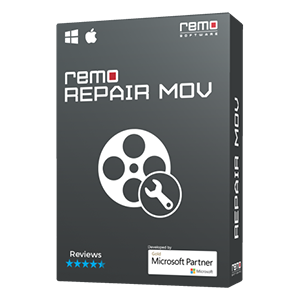 Remo Repair PowerPoint utility is used for fixing damaged 2010 PowerPoint files in few simple mouse clicks. Utilize Remo Repair PowerPoint software for repairing PowerPoint file that has been corrupted due to some unknown circumstances. With the help of Remo Repair PowerPoint software, fixing of PPT cannot save error is resolved with easy steps. You can quickly fix corrupted or damaged Microsoft PowerPoint 2007 file with Remo Repair PowerPoint software. Make use of Remo Repair PowerPoint application for repairing PowerPoint Presentation in an easier way. With the assistance of Remo Repair PowerPoint software, quick and easy repair of PPS file is done in few simple clicks. Remo Repair PowerPoint provides solution for repairing your PPT file even after restoring them. User friendly interface along with stepwise procedure provided by Remo Repair PowerPoint assists you to fix damaged PPT files in a secure way. Make use of Remo Repair PowerPoint application in order to repair unreadable PPT files without any complexity. Quickly fix PowerPoint file which stops in the middle of slide show due to any reasons, using Remo Repair PowerPoint tool. Repairing PPS files that are corrupted after recovery is an effortless task. Remo Repair PowerPoint tool fixes damaged PPS files securely. Even PPT and PPTX files can be fixed by this program. Step by step guide to fix 2016 PowerPoint file using Remo Repair PowerPoint tool. The tool repairs PPT file on all versions of Windows OS. Remo PowerPoint Repair software quickly fixes PPT file which is not showing content. 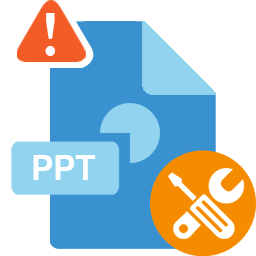 In just few steps, the tool securely fixes corrupt or inaccessible PPT file. 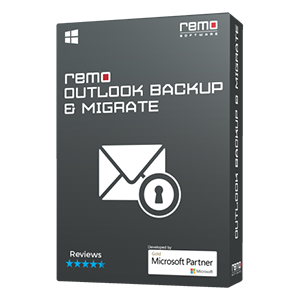 To repair PPS file which is not opening on Windows 8, use Remo Repair PowerPoint application. The tool also fixes corrupted, frozen, or broken PPS, PPT and PPTX files with ease. Fix your PowerPoint Presentation slides (PPS) in an easy way using Remo Repair PowerPoint tool; it fixes all issues with the presentation in just few minutes.